Don't Outspend Your Competition, Outperform Them. DoubleDome is a top PPC Company in Atlanta founded in 2000. 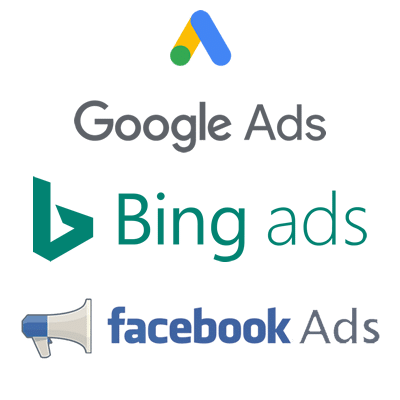 Our PPC consultants specialize in high performing ad campaigns on Google, Bing, and Facebook. We have the expertise to generate high-quality traffic, increase leads, and grow sales. Hire us as your PPC company and grow your business.